SprayPrinter is an innovative wall printer, which helps you to print the design or image in your smartphone in to just about every wall. The team of SprayPrinter began operations last October. 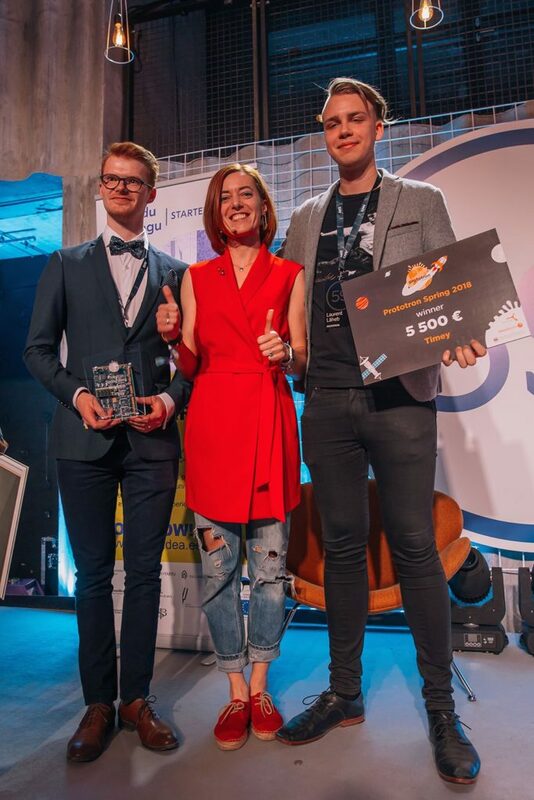 Today the start-up company has passed the Tartu Science Park Buildit acceleration program, received 8,000 euros at the Prototron prototyping contest, won the Ajujaht competition, filled 159% of the desired result in Indiegogo crowdfunding. In total investment in the order of 100 000 have been involved. Smart Load Solutions has built a smart appliance for better planning the work of factories and power plants. The appliance s suitable for various automated facilities in order to keep the machines working just when the price of electricity is cheapest. Saving both in energy and in money. Madis Uuemaa is a 26-year-old founder of Smart Load Solutions. The business magazine Forbes has placed him among 30 most successful young entrepreneurs under 30 years of age. 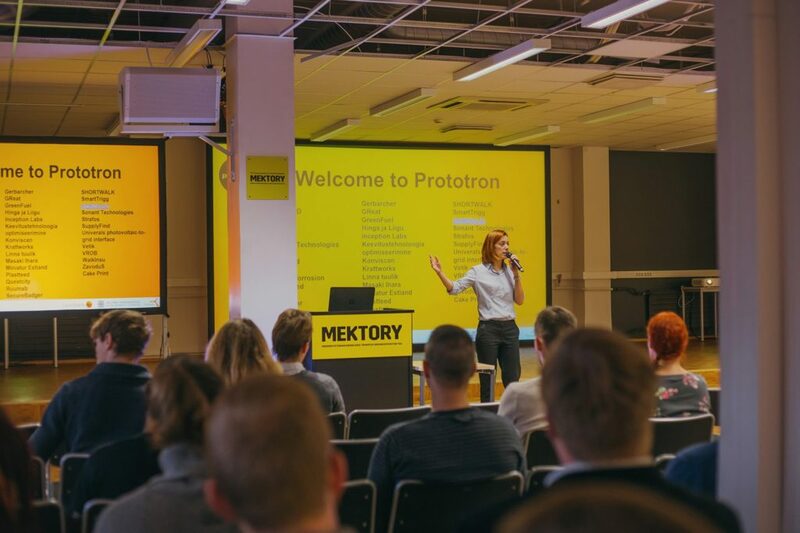 The Expert Panel of Prototron saw in him the potential already in 2014, when it granted to him 8,500 euros for prototyping. It’s worth keeping an eye on his doings! However, under his leadership, has been developed coModule platform, which can be used to display information on battery charge of electric bike or scooter in the smartphone. At the same time, it is also possible for the vehicle manufacturer to track where and when their scooter or bike moves. Ingenious! 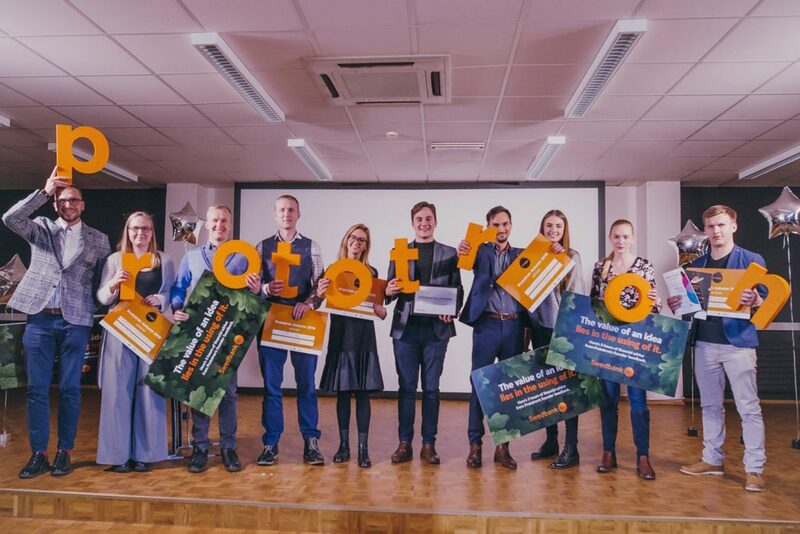 So thought the Expert Panel of Prototron and gave them 10,534 euros for the development of the appliance. This was the beginning of the success story. 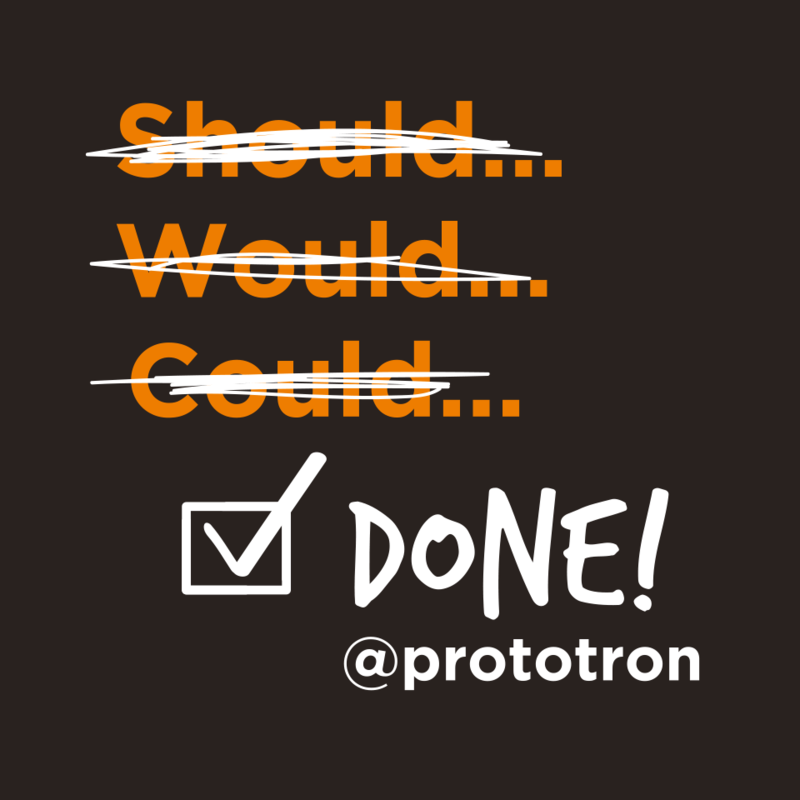 One of the first Prototron beneficiaries. The team is developing a cross-device language learning novel method working in a nover language learning method that makes teaches any foreign language to any one student in 200 hours. For that is used collation and analysis of the vocabulary of different languages and the optimal learning program is calculated. 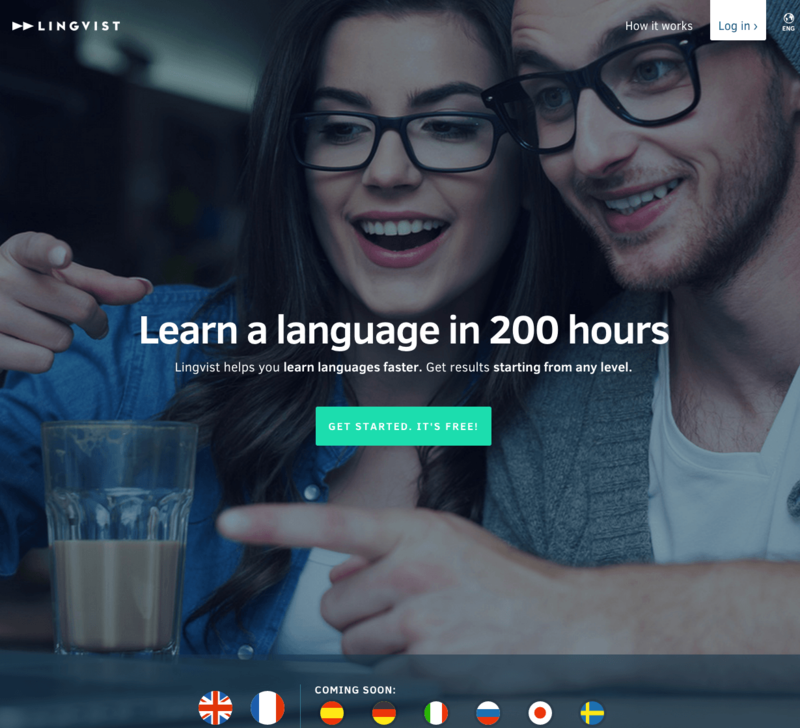 The author of the program is an Estonian doctor of theoretical physics Mait Müntel who had to learn the French language in CERN and coined an algorithm that helps to acquire a foreign language in 200 hours. 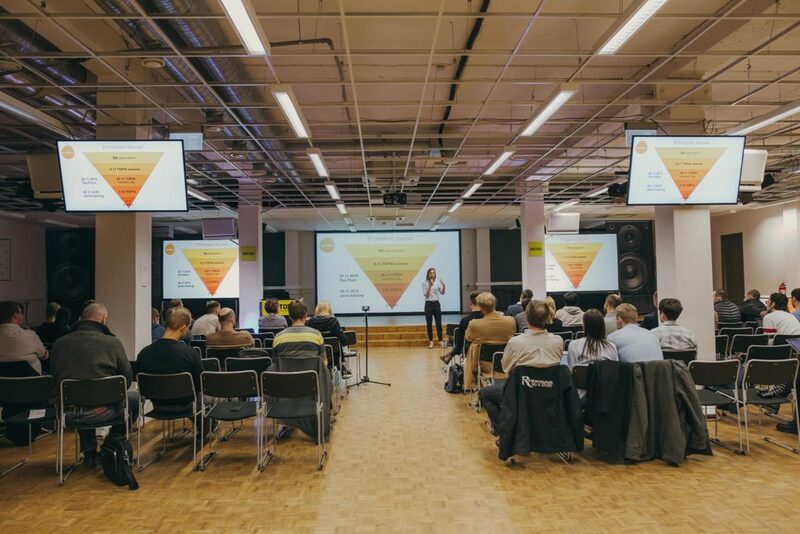 With the involvement of an investment of total of around 1 million euros from different investors, Lingvist continued development; by now the company has announced that it will receive as an A-series investment 8 million dollars, or more than 7.4 million euros to enter the Japanese market.